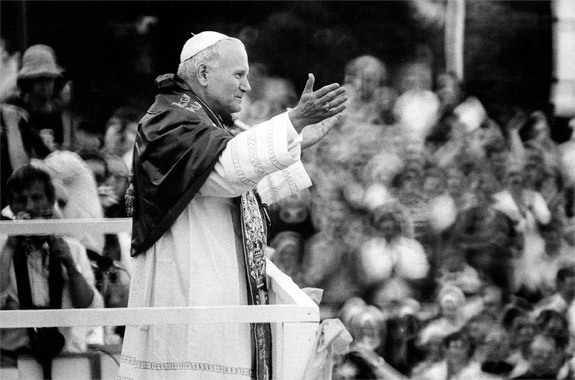 Since the first one surfaced in 1971, Arks have had a tremendous impact on everything from government policy to pop culture. Scroll through highlights from this history, including those from the American Arkology Society’s own timeline, below. The first ark is uncovered by a construction crew as they expand the J.H. Campbell power plant in West Olive, Michigan. Dubbed the Pigeon Lake Ark due to its proximity to the plant’s water source, the discovery launches over four decades of scholarship and speculation. 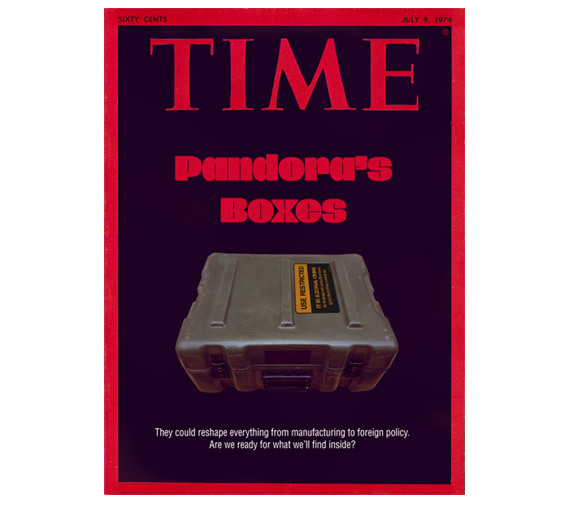 Time magazine features a cover story on the ark phenomenon that reflects the uneasiness many feel about the arks at the time. 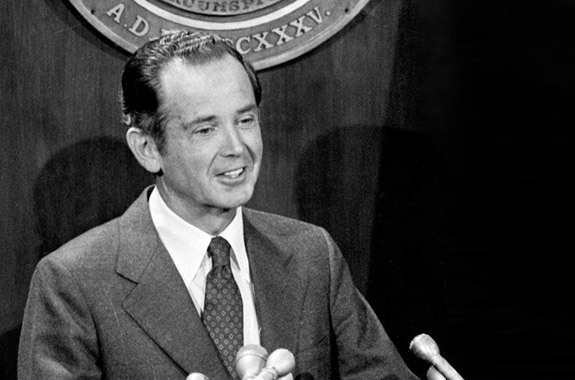 Michigan Governor William Milliken signs the Ark Protection Act into law. 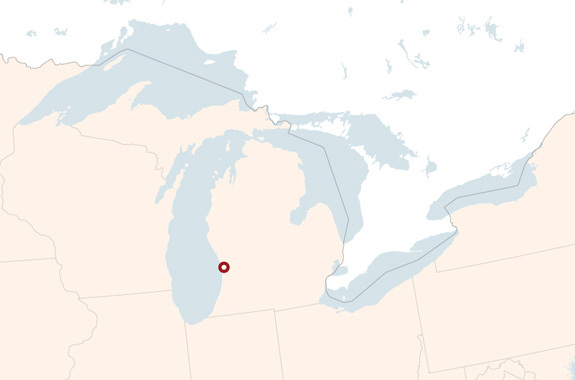 The APA, the first of its kind in the US, preserves Michigan Ark discovery sites and guarantees access to accredited researchers and scholars. 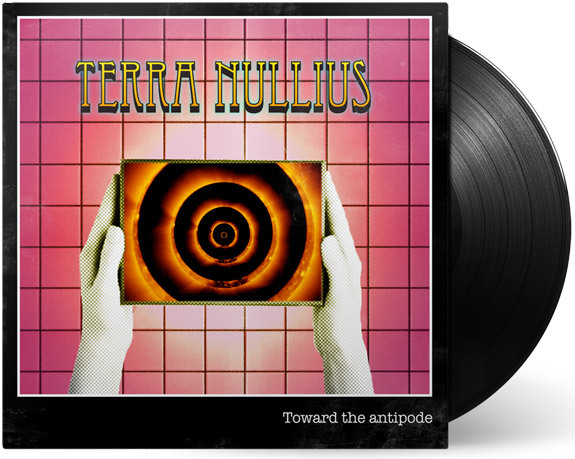 British progressive rock band Terra Nullius releases the Ark-themed concept album “Toward the antipode,” riding a wave of public fascination with the discoveries. 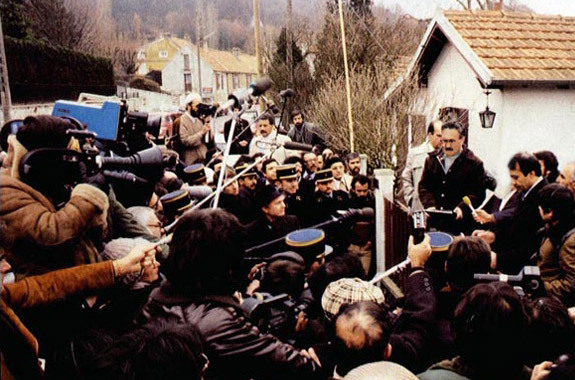 Phillipe Malraux, mayor of Troyes, announces the first discovery of an Ark on French soil. Arkologists would go on to find over 300 Arks in France. 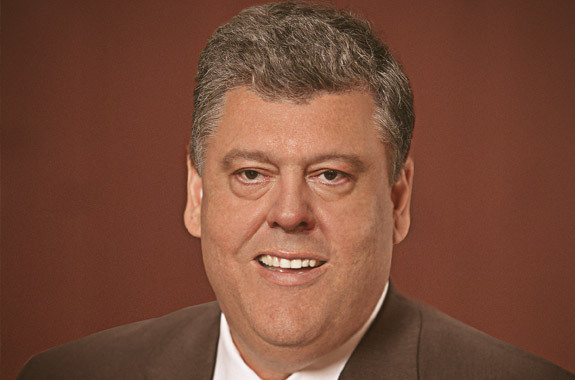 Millionaire Thad Bass announces a $200,000 bounty for anyone who can deliver to him an Ark, “in totum and undisturbed.” The nascent American Arkology Society condemns the offer as interfering with academic research. Seven-year-old Pennsylvania boy Christopher Kowalski is killed by an explosive device encased in an Ark he unearths in a vacant lot. 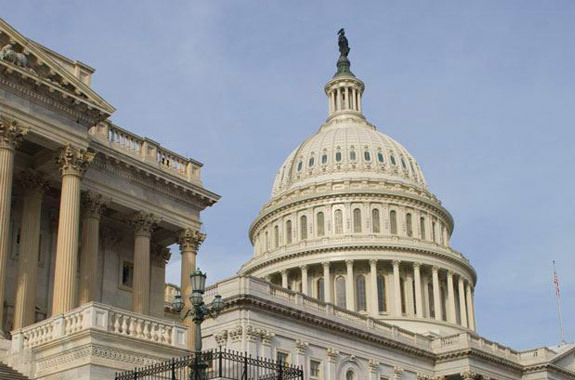 Widespread concern about the Arks leads to Congress passing the Christopher Act, which prohibits tampering with discovered Arks and provides federal funding to educate the public. 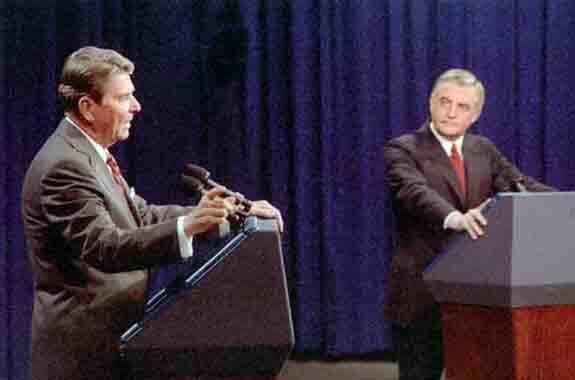 The ark artifacts feature prominently in the first US presidential debate when President Ronald Reagan accuses Democratic candidate Walter Mondale of supporting policies that will put the country on the path to disintegration and ruin. “The United States they find in those boxes is not the country I know, and it is not the country I want to live in,” he says. 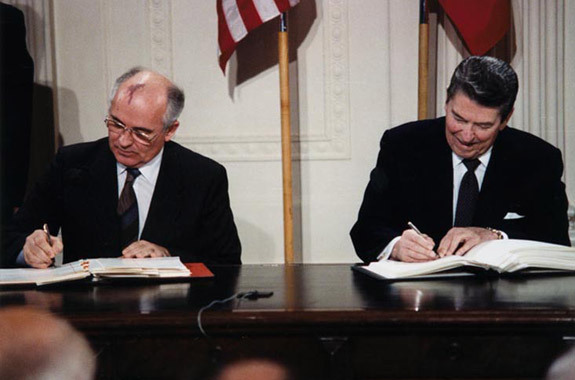 Mikhail Gorbachev and Ronald Reagan sign the Ark Technologies Treaty, which bans the weaponization of technologies found in the arks. 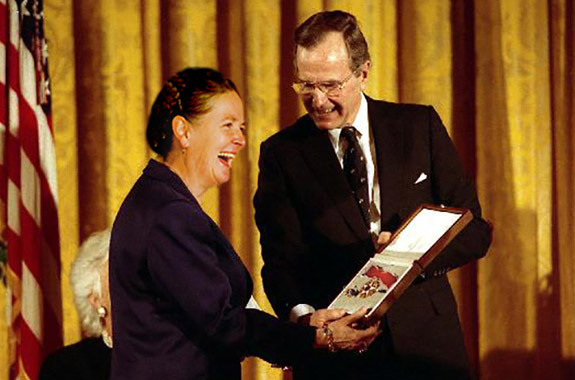 American Arkology Society President Sarah Bradderick accepts the Presidential Medal of Freedom from US President George H.W. Bush in recognition of the Society’s contributions to the study of the Arks. 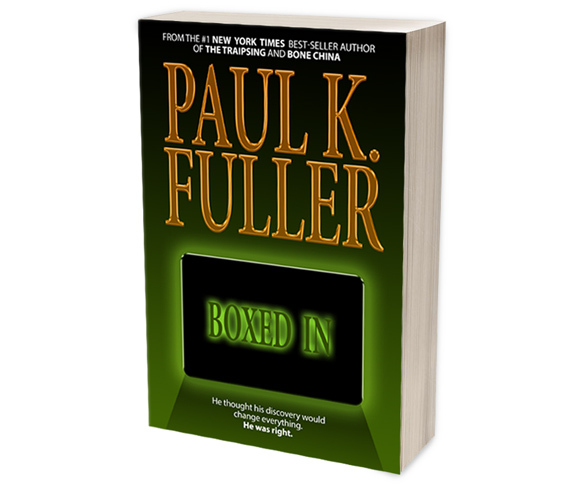 Paul K. Fuller’s thriller “Boxed In,” a novel about a family that unleashes a plague when they unearth and open an Ark, is a runaway success, inspiring a feature film and countless “ark fiction” knock-offs. 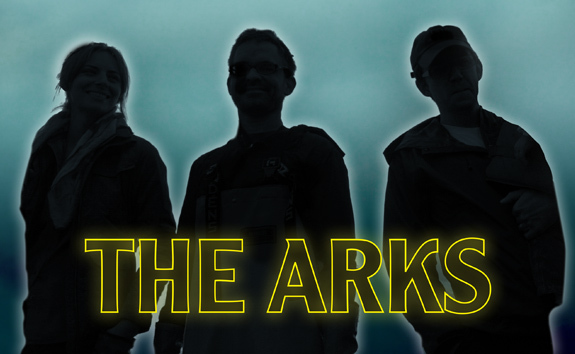 Spurred by the success of Paul K. Fuller’s “Boxed In” and the hit show “The X Files,” NBC debuts “The Arks,” a show about three arkologists attempting to uncover mysteries while being pursued by a shadowy government agency. The show runs for three seasons. 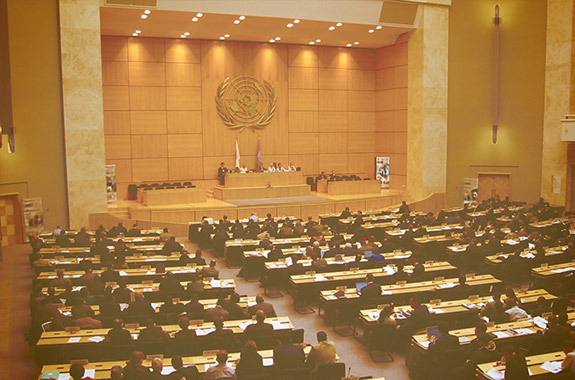 The United Nations establishes the World Arkology Organization, headquartered in Bern, Switzerland. The Organization is tasked with studying the role of ark artifacts in international relations. 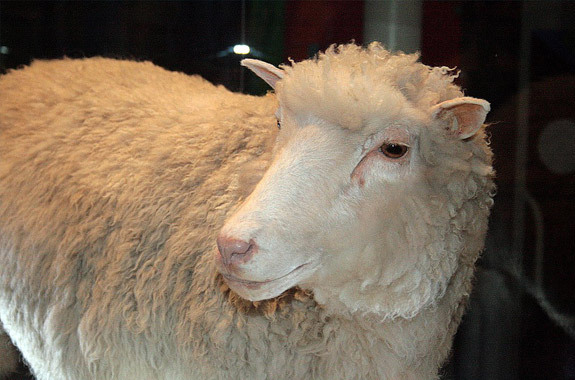 Scientists successfully clone Dolly, a female sheep in Scotland. The discovery renews the debate over the ethical implications of Ark research and the danger of unintended consequences. 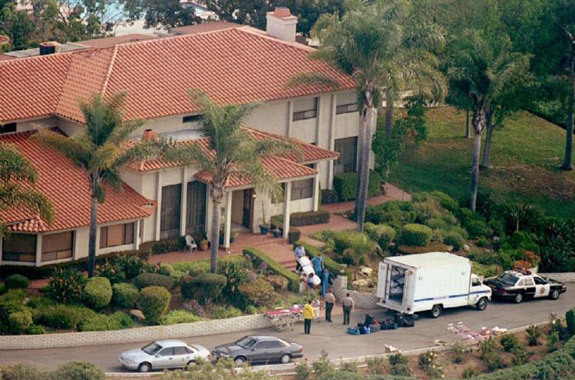 Inspired by messages he claimed to have received through intense arkology research, cult leader Marshall Applewhite and 38 other members of the Heaven’s Gate cult take their own lives in a Rancho Santa Fe, California, mansion. The group believed that in dying they would rendezvous with a spacecraft located behind the Hale-Bopp comet. 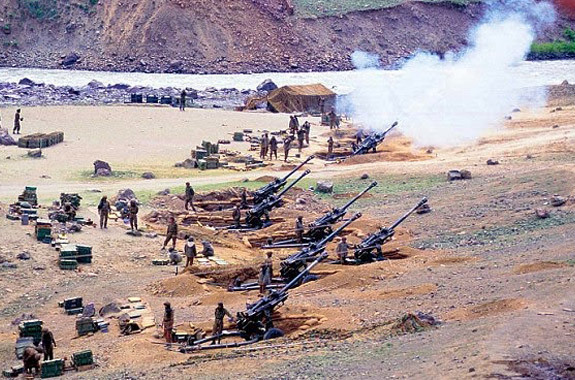 The Jammu/Kashmir discovery leads to five days of border skirmishes between Indian and Pakistani forces. U.S. Secretary of State Colin Powell address the United Nations Security Council to urge intervention in Iraq. 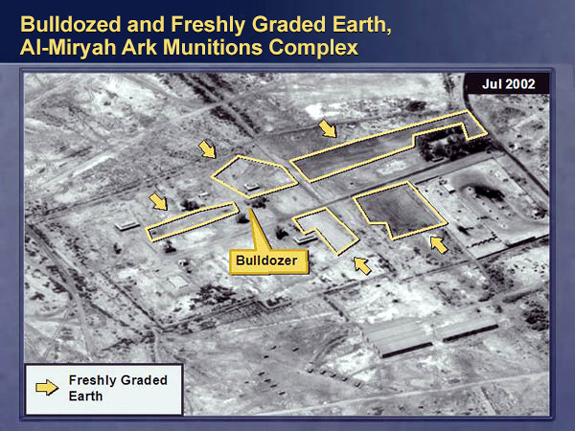 Powell argues that Saddam Hussein’s regime is illegally using Ark technologies to develop weapons of mass destruction. 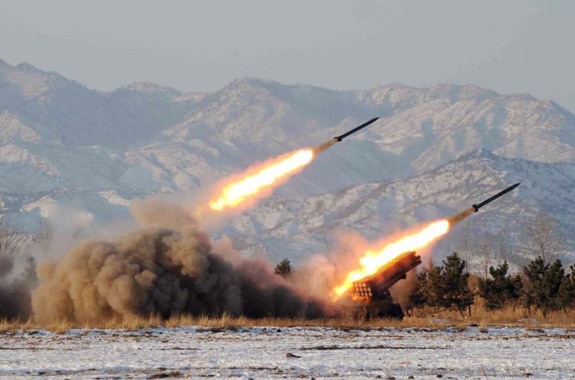 US intelligence agencies reveal that North Korean short-range missile tests have likely drawn upon classified Ark technologies stolen by an analyst who defected from the US in 2003. 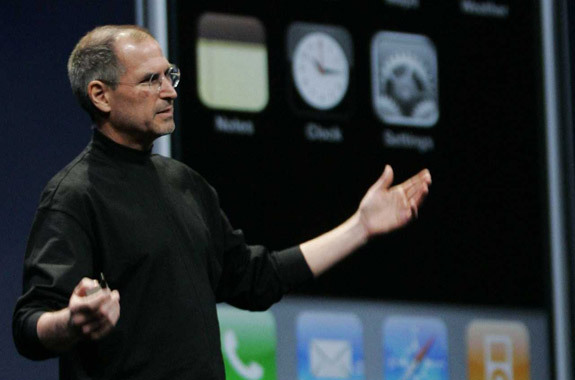 Apple launches the iPhone, based upon touchscreen technology found in the Arks. 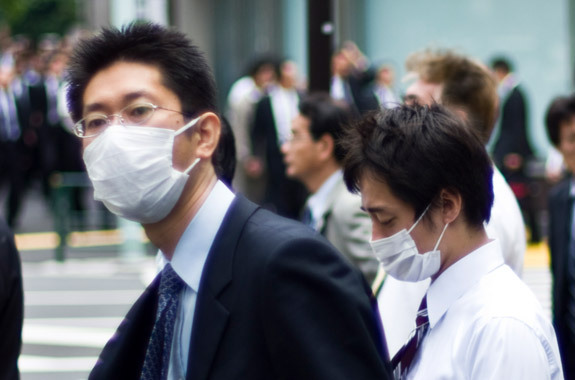 An outbreak of the H1N1 “swine flu” virus sweeps through Asia. Initial reports that the virus was released from a Shanghai Ark research facility provoke an intense backlash against the arkology community and spark ongoing internet conspiracy theories. 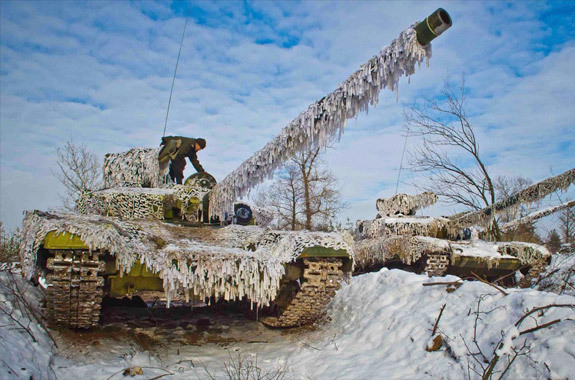 Political protests in Kiev serve as a pretense for the Russian military incursion into the Donbass region of eastern Ukraine. Both sides rush to secure the multiple Ark research sites that dot the area. 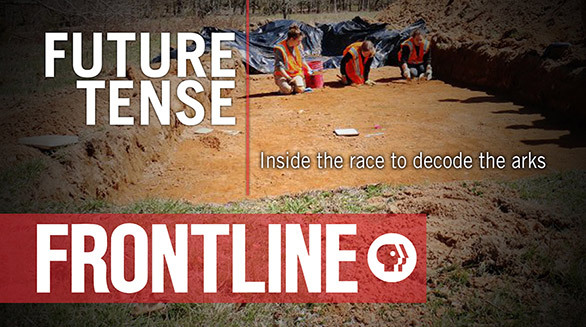 The PBS program Frontline features arkology in the documentary “Future Tense,” renewing interest in the field.